The easiest and the most affordable way to get your hands on a trailer is to hire one. 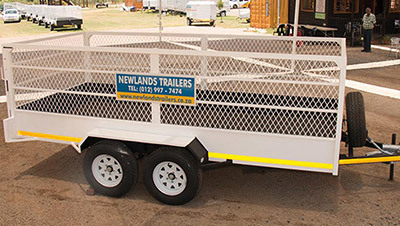 When you only need a trailer for a short period, it just makes good sense to hire rather than fork out the thousands that it is going to cost to buy one. But the one downside you might experience is your lack of experience. 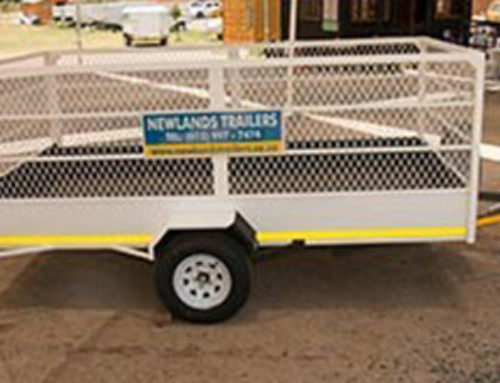 Newlands Trailers for hire in the Pretoria area are the best you will find, and they are the best because we keep our trailer hire prices low, while always keeping our trailers well maintained. 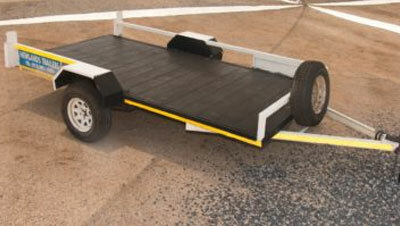 Most people who hire a trailer are not the kind who spend every day towing one around on the back of their vehicles. And while it might surprise you, that extra bit of weight and pull actually has the ability to completely throw you off balance and end up damaging your car or worse. This is why it is so very important to make sure that you know what you are doing, from the rigging up of the trailer to the journey that is to come! 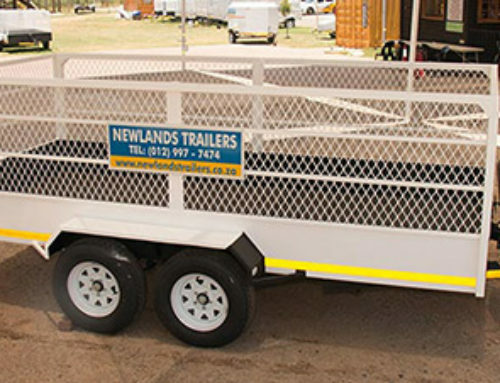 We don’t expect you to be a trailer expert, and we certainly don’t expect you to set off without at least a handful of helpful tips that will see you safely on your way. 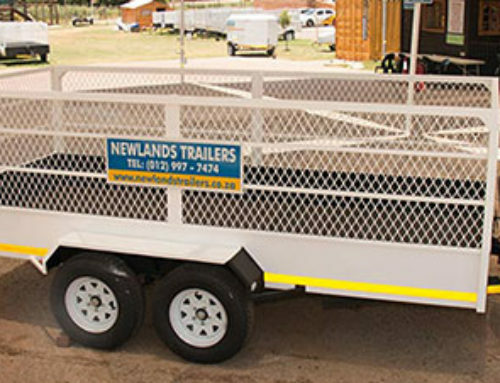 When you’re looking for trailers for rent in places like Montana and other areas of the beautiful Jacaranda city, our selection is second to none, and because we are obsessed with keeping our trailers maintained, regardless of your selection, you will be getting the best trailer available. 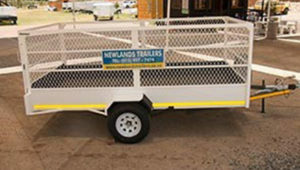 Winding your way through Pretoria’s busy city streets, with your trailer firmly secured on the back, doesn’t have to be nearly as nerve wrecking as you think when you keep our tips in mind. Let’s dive right in! 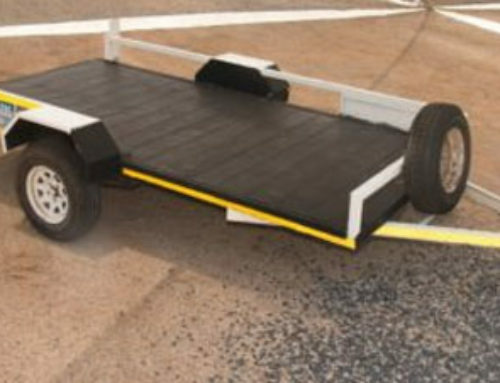 Before you leave the premises, make double sure that your trailer is properly secured to your vehicle. If you are unsure, one of our helpful staff will show you how it’s done. This is an important thing to consider, especially when your trailer comes with a release pin. Have a look at the vehicle tyre pressure and make sure it’s correct. This will help ensure that the ride is smooth. Take your corners wide when you have a trailer. 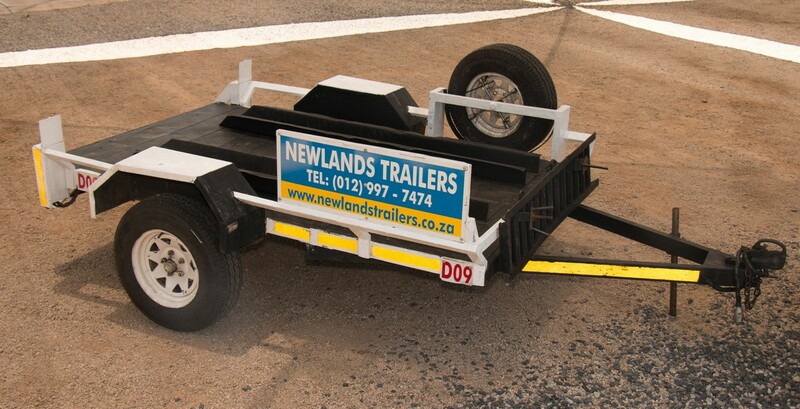 Naturally, your trailer is going to make your vehicle longer, and if you take a corner tightly you could end up half on the pavement! Don’t go over the speed limit, there is no rush! 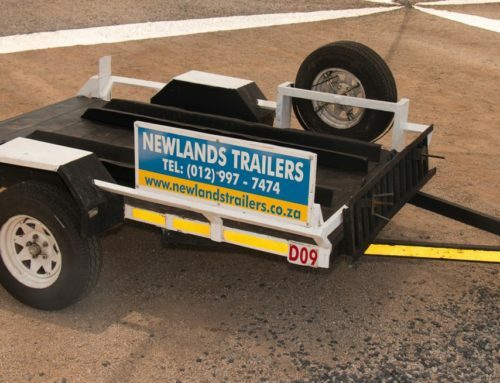 When you have little to no experience with a trailer, going over the speed limit could put you in unnecessary danger. Lastly, take it easy on the breaking. You have extra weight on the back and you will want to ease into your breaking. If you have any questions, or should you feel unsure about anything, feel free to ask us. 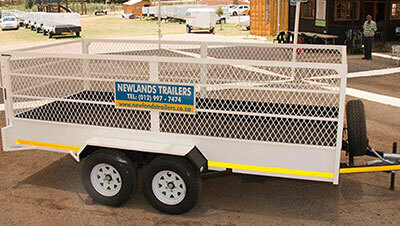 At Newlands Trailers we want your trailer hire to be a success, and not another thing to worry about. Contact us today to find out more.